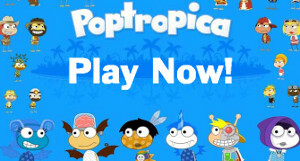 Here is the Poptropica Game Show Island Walkthrough: In the walkthrough you watched above, you traveled to the far future where the robots have taken over everything. They are led by the super computer called Holmes. In this island, humans are serving these robots and it is your job to bring order back so that the humans are no longer doing that. I hope the Game Show Island Walkthrough above helped you get through easily!